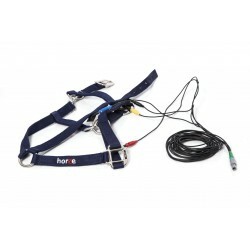 These accessories developed by the manufacturer are particularly effective as they are not causing additional stress for the animal while wearing it. 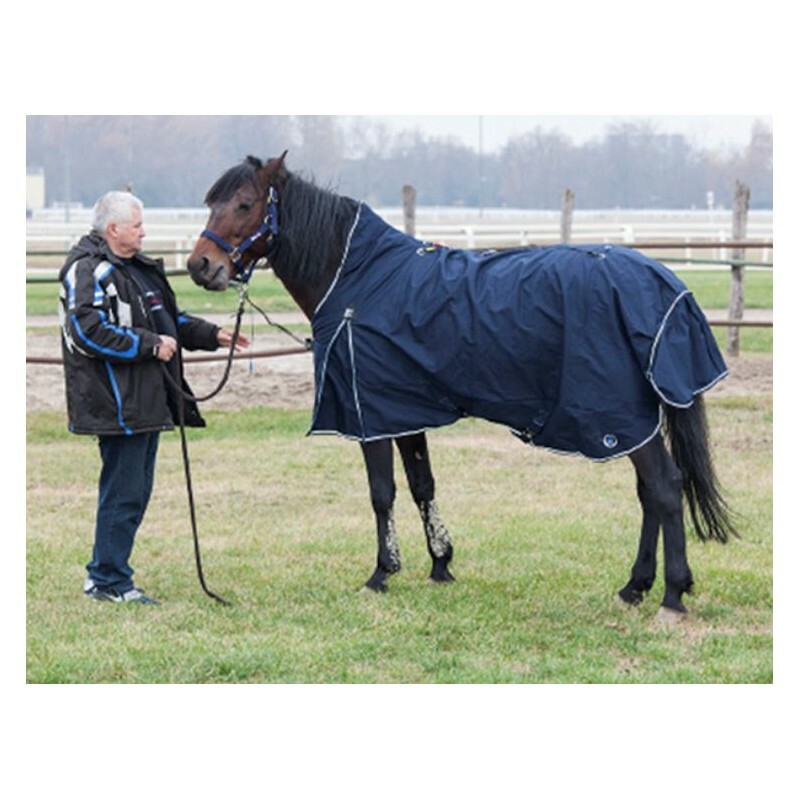 As both the blanket and halter are regular items for them. 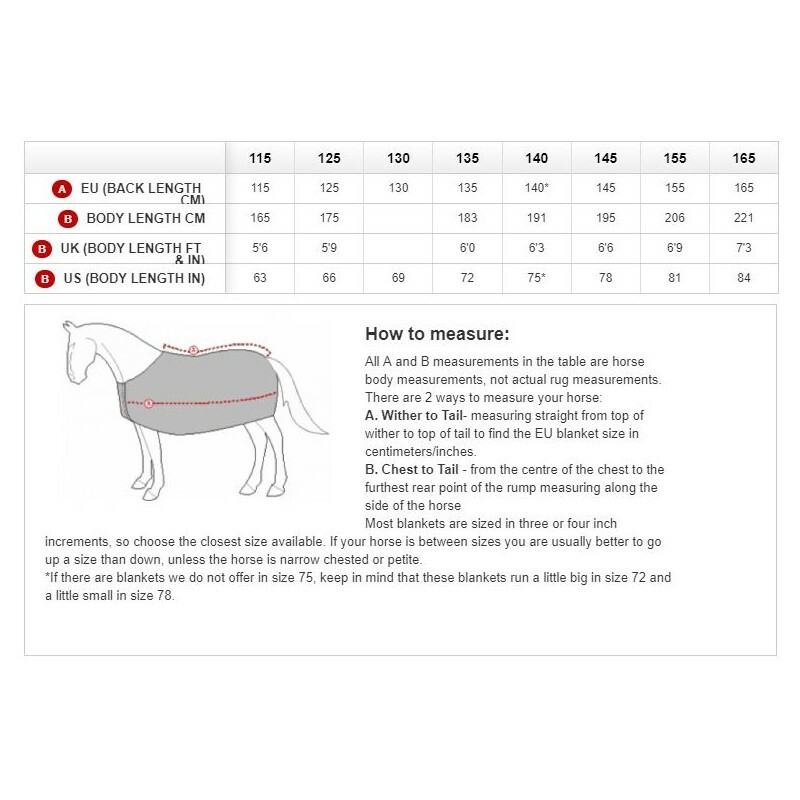 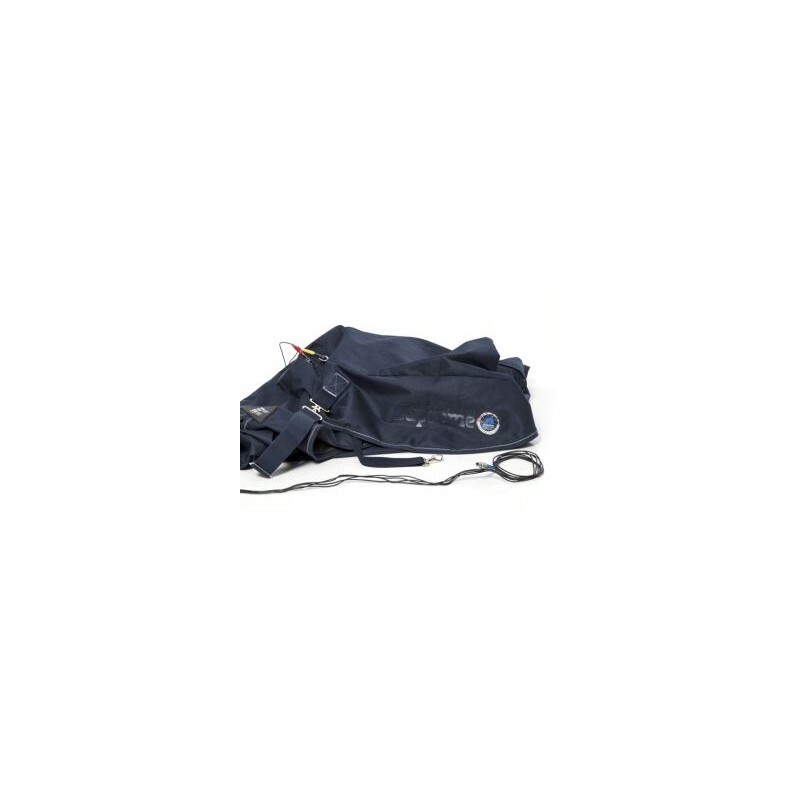 The horse harness and blanket are compatible with QUEST9.